A new multi-family project could happen on Myrtle St. in Boise near Julia Davis Park. 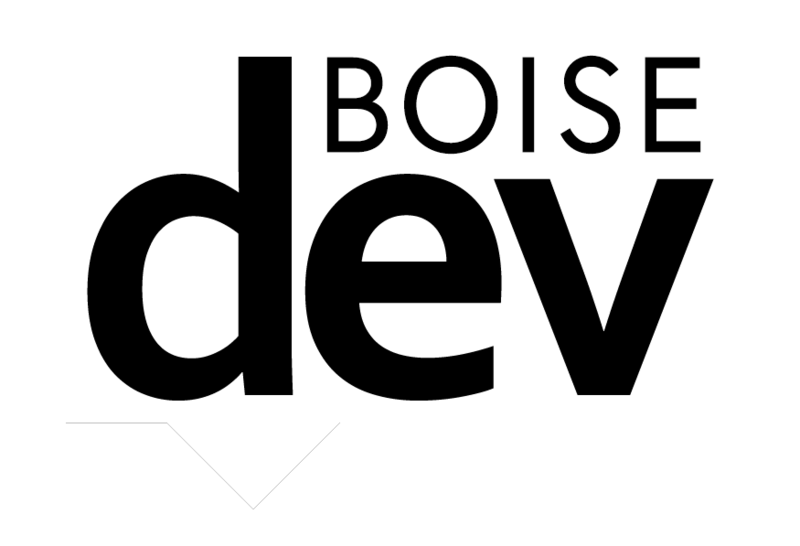 It’s the latest in a spate of recent projects reported on BoiseDev in the past few weeks, including Park Place Apartments and 600 W. Front (plus The Cartee, 300 Myrtle, 5th & Broad towers, etc.) 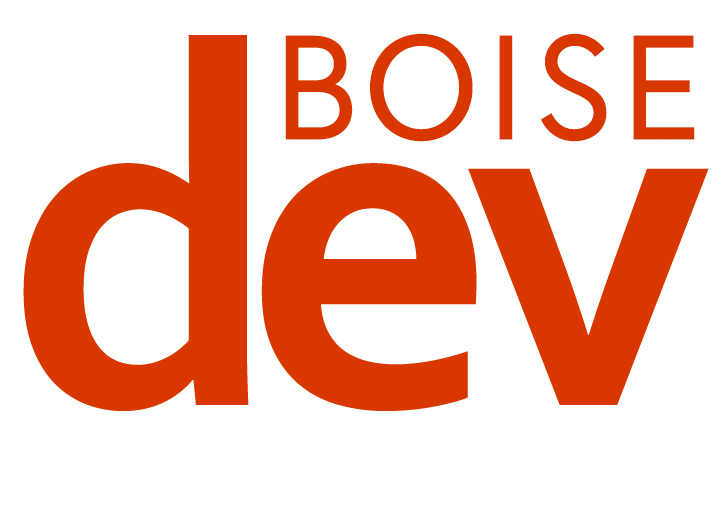 The BoiseDev Project Tracker is really getting a workout. The project’s developers applied for a rezoning this week, the first step to making it a reality. The application is not to the design phase, and doesn’t include items like renderings or the project’s formal name. Parking, retail space and drop off areas on the first floor. Housing units and parking on the second through seventh floors. Parking “wrapped” with residential units around it. Thompson’s letter outlines how the city’s policies support a rezone of the project to allow for the project. City staffers have not yet scheduled hearings for the project. 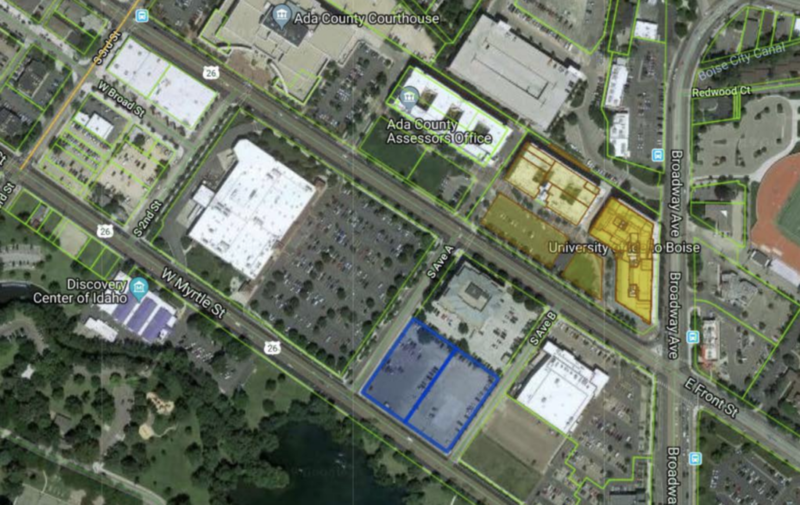 Collegiate Development Group develops properties across the country near college campuses, including Tempe, AZ, State College, PA and others.